Node.js is one of the most popular server side frameworks for building scalable, real-time network apps. It’s essential for anyone interested in app development. 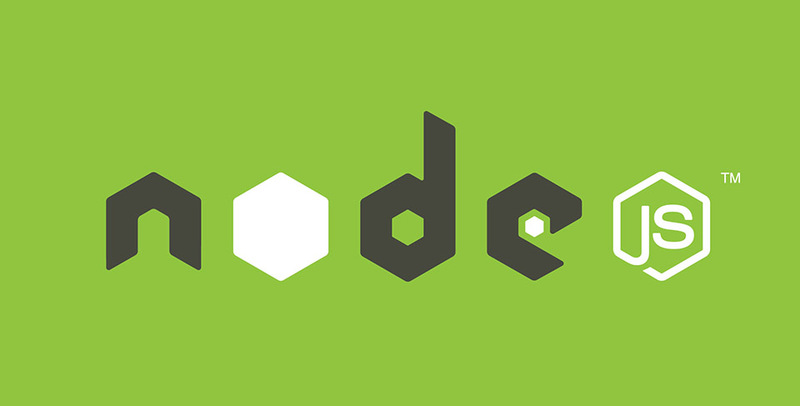 TechSpot readers can learn Node.js with 6 in-depth courses for 93% off. If you’re at all interested in app development, Node.js is an essential framework to understand. These 6 courses will give you a full overview of Node.js, from broad concepts to step-by-step instruction on specific techniques. After completing all 29 hours of content, you’ll have a deep understanding of Node.js concepts and have experience building your own applications. The combined value of all these courses is $602, but TechSpot readers can grab the entire bundle for 93% off - just $39. You’ll have lifetime access to all course content and can go at your own pace. To grab this deal, head to the TechSpot Store.